HPR (High Precision Range) is manufactured in Payson, Arizona and is positioned in the market as a high quality and innovative brand. HPR has introduced their EMCON (Emissions Control) Ammo and EMCON is available in several key merchant accounts. 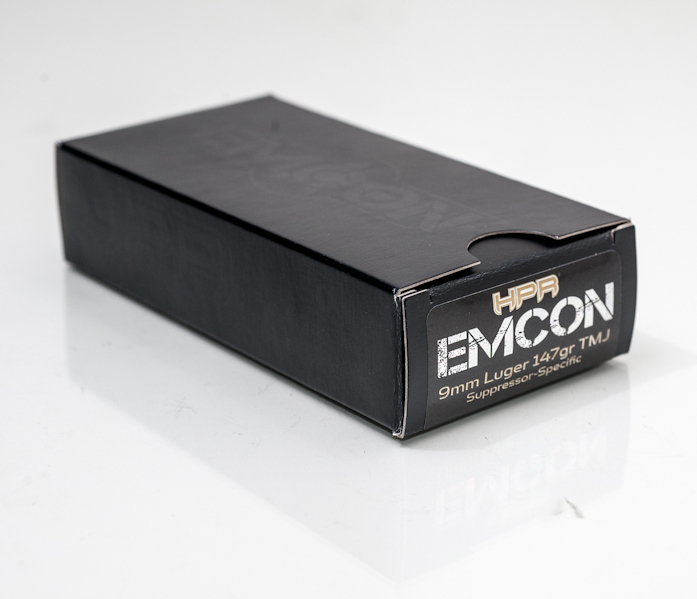 The HPR EMCON (em-kon) ammunition is designed specifically for use in suppressed applications. Just like a suppressor, EMCON ammo helps you achieve Emissions Control by further dropping the decibels beyond the industry norm. HPR’s HyperClean technology uses clean burning powders and primers to extend the life between factory cleanings and reduces corrosion while maintaining accuracy. 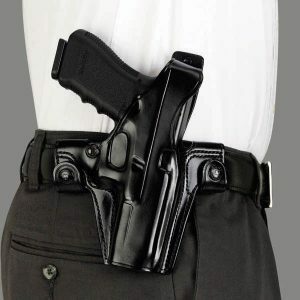 No matter what your mission is, leave the traditional SubSonic on the shelf – EMCON is the way to go when silence matters. 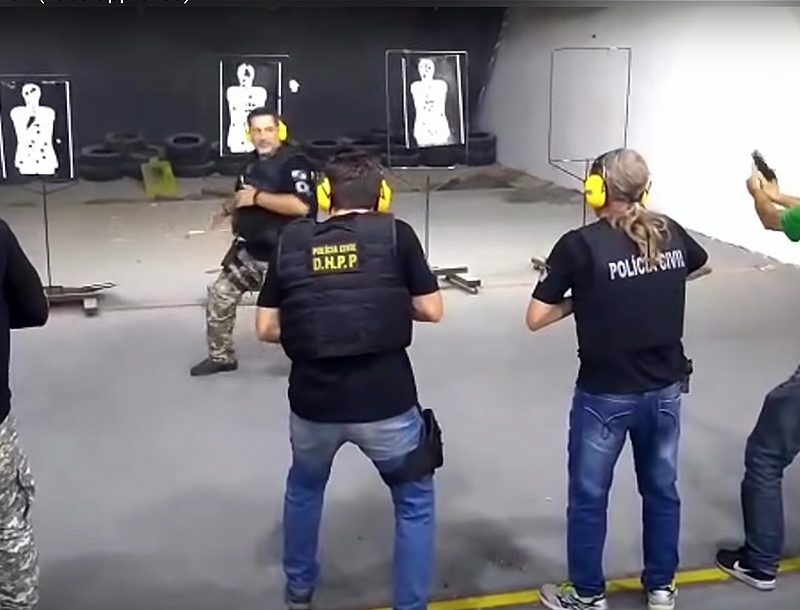 •	Muzzle Velocity: 905 fps. •	50 yard Velocity: 877 fps. •	Muzzle Energy: 269 ft. /lbs. •	50 yard Energy 251 ft. /lbs. The energy and velocity charts can be viewed at http://hprammo.com/specifications/. 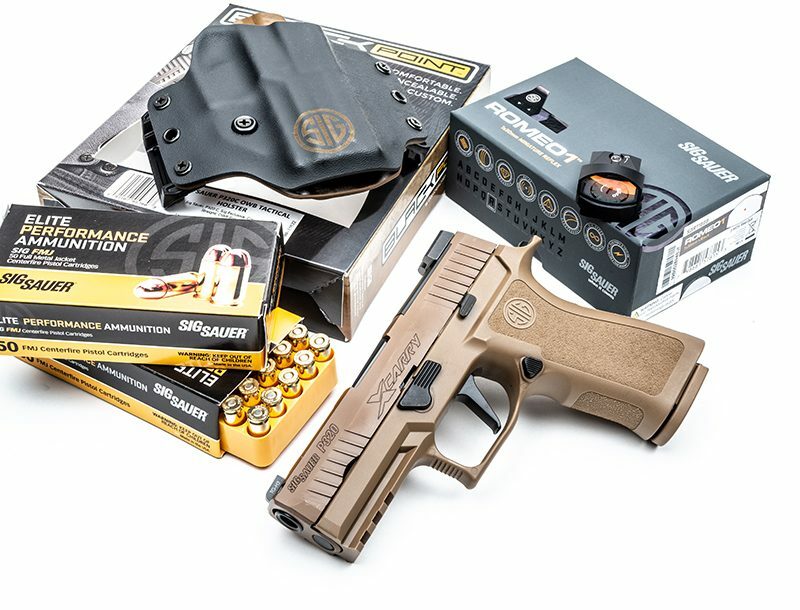 The 9MM 147gr TMJ is the first EMCON caliber released. HPR plans to rollout EMCON in 40 S&W, 45 auto, and .300 AAC Blackout later this year.